Queer Eye is an American reality television series that premiered on the cable television network Bravo during July 2003. 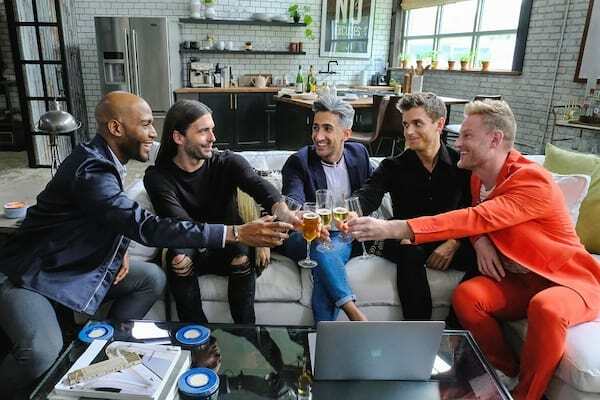 The program's original name Queer Eye for the Straight Guy was changed after the third season to generalize the scope of its content. The series was created by executive producers David Collins and Michael Williams along with their producing partner David Metzler; it was produced by their production company, Scout Productions. The series is premised on and uses the stereotypes that homosexual ("queer") men are superior in matters of fashion, style, personal grooming, interior design and culture. In each episode, the team of five homosexual men known collectively as the "Fab Five" perform a "makeover" (in the parlance of the show, a "make-better") on a person, usually a heterosexual ("straight") man, revamping his wardrobe, redecorating his home and offering advice on grooming, lifestyle and food. Queer Eye for the Straight Guy debuted during 2003, and quickly became a surprise success. The success of the series resulted in merchandising, franchising of the concept internationally, and a woman-oriented spin-off, Queer Eye for the Straight Girl. Queer Eye won an Emmy Award for Outstanding Reality Program during 2004. 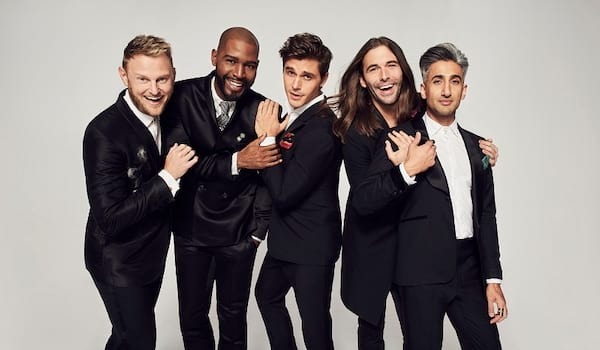 The series' name was abbreviated to Queer Eye at the beginning of its third season to represent the show's change from making over only heterosexual men to including women and homosexual men. Queer Eye ended production during 2006 June and the final ten episodes were broadcast during October 2007. 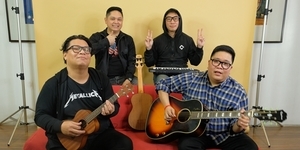 The series ended October 30. During September 2008, the Fine Living Network briefly aired Queer Eye in syndication. 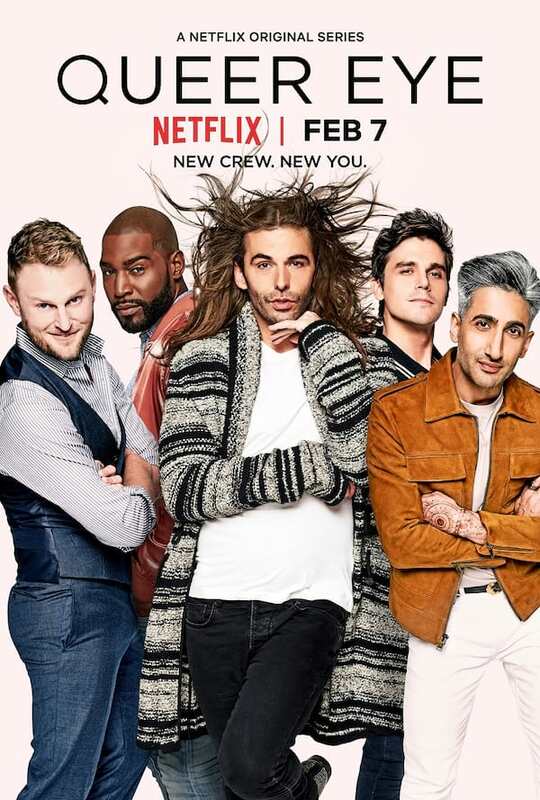 On January 24, 2017, Netflix announced it has ordered a new season of Queer Eye with eight episodes, with the original Fab Five set to be replaced by new members.